Sometimes, being an ATAC agent doesn’t seem so bad. When Frank and Joe are sent to a tropical island resort in paradise to investigate a string of thefts, they’re not complaining. But once they get there, something seems off about the mission. . . . Soon the brothers feel like missing jewelry is the least of their concerns. Meanwhile, Nancy Drew, Bess, and George are staying at the hotel as guests. 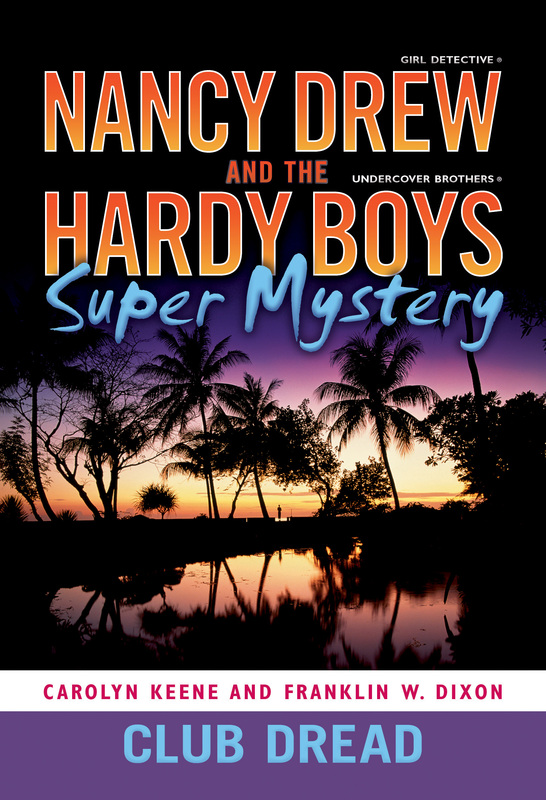 They, too, sense something off about this particular paradise, and when they run into Frank and Joe, it seems that no one—not even an old friend—is above suspicion.